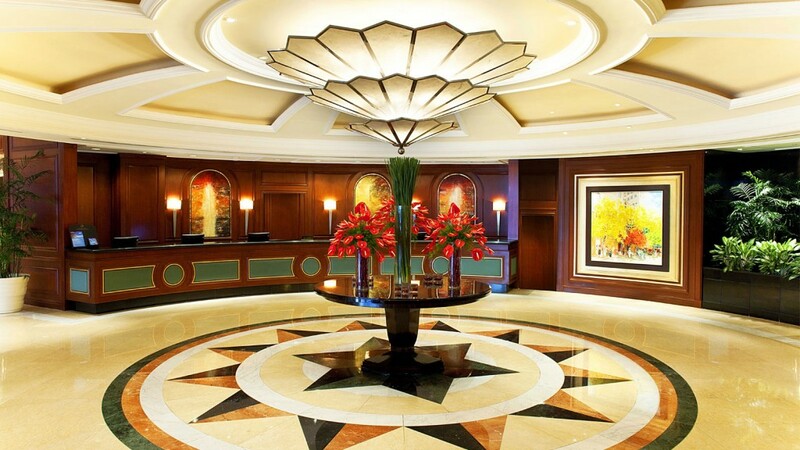 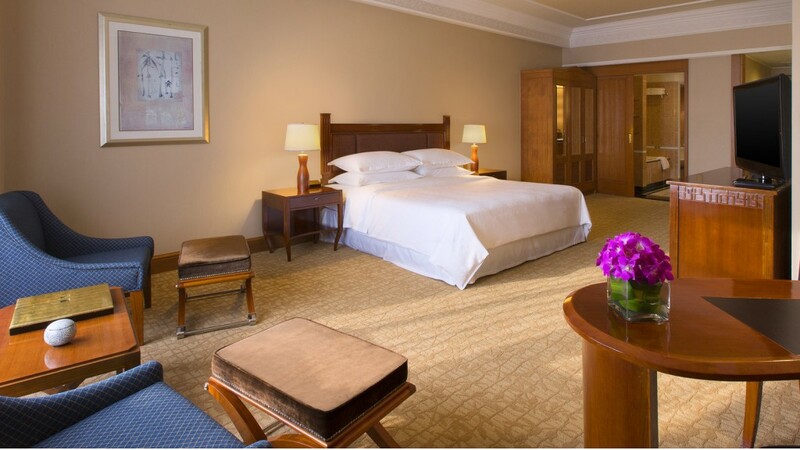 Sheraton Saigon Hotel and Towers is a distinguished host for all event types. 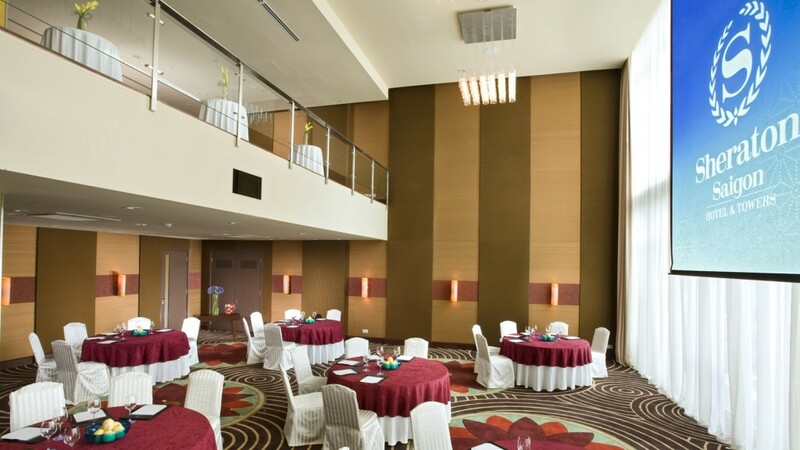 Our comprehensive meeting facilities offer over 2,500 square meters of combined function space, including 17 meeting rooms, a pillar less grand ballroom, two pre-function areas, business center, and secretariat. 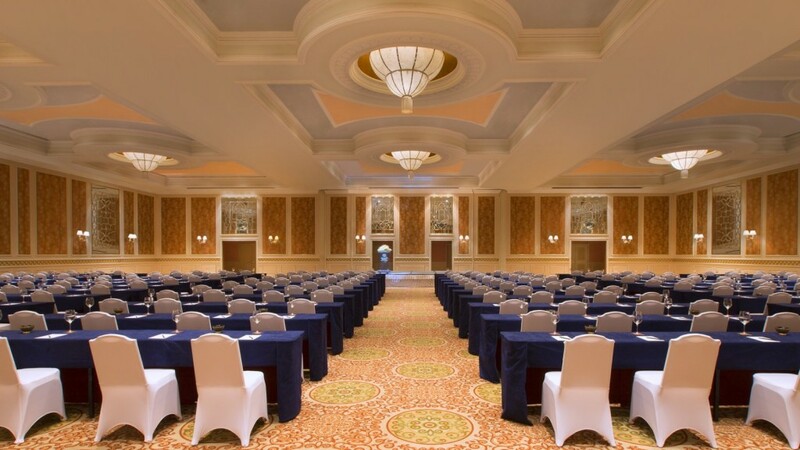 The highly trained and specialized meeting concierge teams are backed by a dedicated convention services department who pride themselves on service delivery.The Grand Ballroom, at 720 square meters, is the largest in Ho Chi Minh City with a five-meter ceiling height and is divisible into three equal sections. 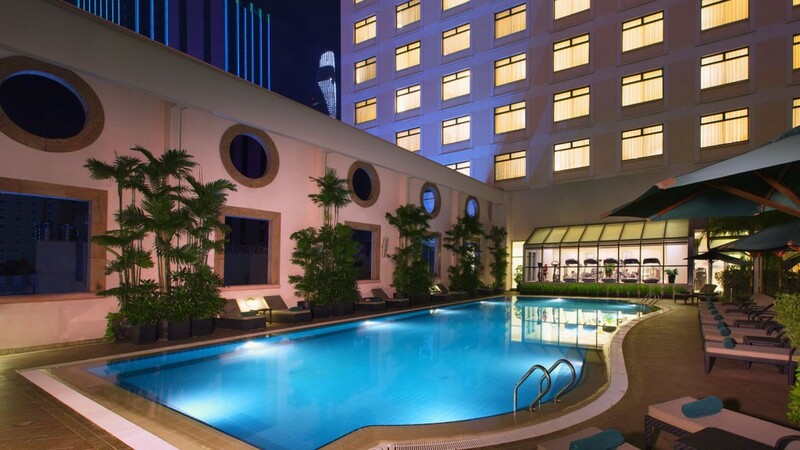 It is fully equipped with the latest in integrated technology including audiovisual, lighting systems, stage, and dance floor. 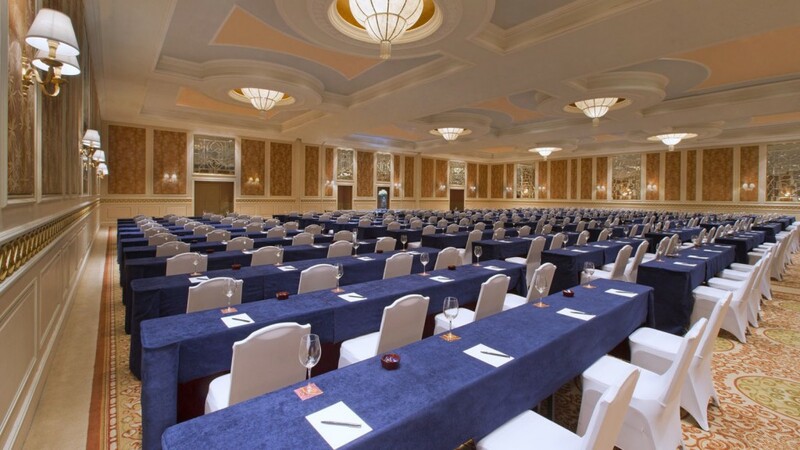 Wireless Internet access and specialized cuisine help to ensure that your next event will be a stunning success. 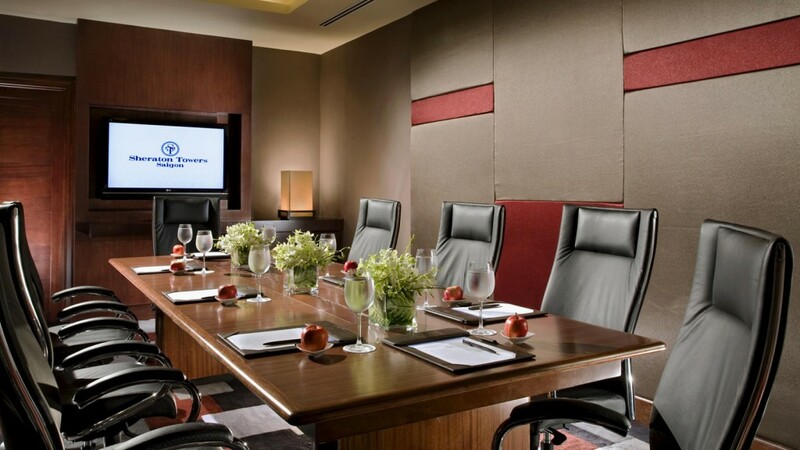 Find a special offer that will transform your meeting or event.